I love a good short story collection. It’s great for people who love literary fiction but don’t want to commit to entire novels or for people looking to discover a new author or a favorite author’s vignettes. I read a LOT of short stories as an English major but 2018 has already been such a MAJOR year for short story collection publications. If you’re looking for a good short story collection to dive into, check out some of these collections published this year! 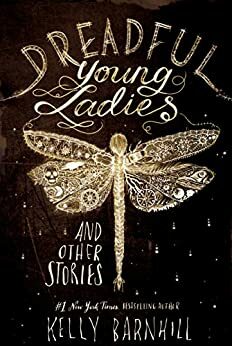 From Mallory Ortberg comes a collection of darkly mischievous stories based on classic fairy tales. Adapted from the beloved “Children’s Stories Made Horrific” series, “The Merry Spinster” takes up the trademark wit that endeared Ortberg to readers of both The Toast and the best-selling debut Texts From Jane Eyre. The feature has become among the most popular on the site, with each entry bringing in tens of thousands of views, as the stories proved a perfect vehicle for Ortberg’s eye for deconstruction and destabilization. 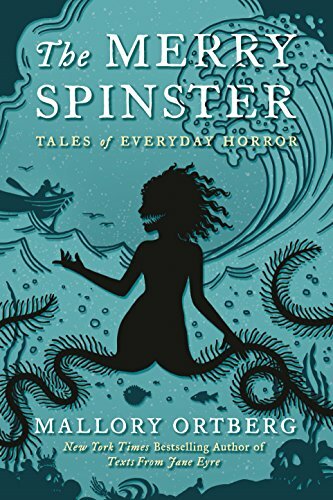 Sinister and inviting, familiar and alien all at the same time, The Merry Spinster updates traditional children’s stories and fairy tales with elements of psychological horror, emotional clarity, and a keen sense of feminist mischief. Each captivating story plunges headfirst into the lives of new, utterly original characters. 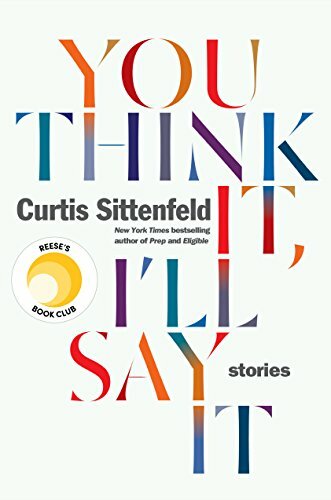 Some are darkly humorous—from two mothers exchanging snide remarks through notes in their kids’ backpacks, to the young girl contemplating how best to notify her Facebook friends of her impending suicide—while others are devastatingly poignant—a new mother and funeral singer who is driven to madness with grief for the young black boys who have fallen victim to gun violence, or the teen who struggles between her upper middle class upbringing and her desire to fully connect with black culture. When Mrs. Sorensen’s husband dies, she rekindles a long-dormant love with an unsuitable mate in “Mrs. Sorensen and the Sasquatch.” In “Open the Door and the Light Pours Through,” a young man wrestles with grief and his sexuality in an exchange of letters with his faraway beloved. “Dreadful Young Ladies” demonstrates the strength and power—known and unknown—of the imagination. In “Notes on the Untimely Death of Ronia Drake,” a witch is haunted by the deadly repercussions of a spell. “The Insect and the Astronomer” upends expectations about good and bad, knowledge and ignorance, love and longing. 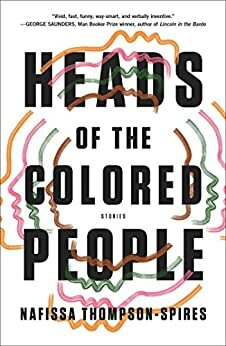 In this singular collection, John Edgar Wideman, the acclaimed author of Writing to Save a Life, blends the personal, historical, and political to invent complex, charged stories about love, death, struggle, and what we owe each other. With characters ranging from everyday Americans to Jean-Michel Basquiat to Nat Turner, American Histories is a journey through time, experience, and the soul of our country. 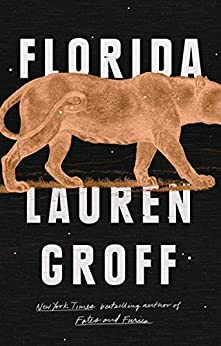 In her thrilling new book, Lauren Groff brings the reader into a physical world that is at once domestic and wild—a place where the hazards of the natural world lie waiting to pounce, yet the greatest threats and mysteries are still of an emotional, psychological nature. A family retreat can be derailed by a prowling panther, or by a sexual secret. Among those navigating this place are a resourceful pair of abandoned sisters; a lonely boy, grown up; a restless, childless couple, a searching, homeless woman; and an unforgettable, recurring character—a steely and conflicted wife and mother. 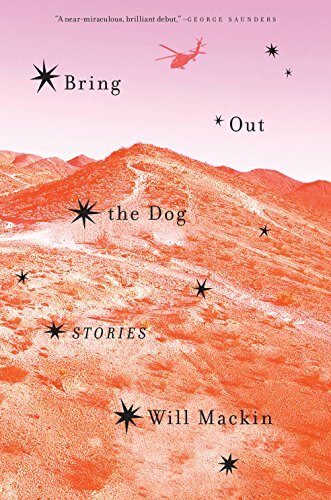 Together, the stories in Bring Out the Dog offer a remarkable portrait of the absurdity and poetry that define life in the most elite, clandestine circles of modern warfare. It is a world of intense bonds, ancient credos, and surprising compassion—of success, failure, and their elusive definitions. Moving between settings at home and abroad, in vivid language that reflects the wonder and discontent of war, Mackin draws the reader into a series of surreal, unsettling, and deeply human episodes: In “Crossing the River No Name,” a close call suggests that miracles do exist, even if they are in brutally short supply; in “Great Circle Route Westward Through Perpetual Night,” the death of the team’s beloved dog plunges them into a different kind of grief; in “Kattekoppen,” a man struggles to reconcile his commitments as a father and his commitments as a soldier; and in “Baker’s Strong Point,” a man whose job it is to pull things together struggles with a loss of control. 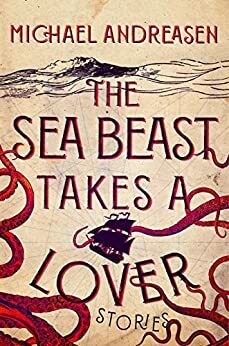 Bewitching and playful, with its feet only slightly tethered to the world we know, The Sea Beast Takes a Lover explores hope, love, and loss across a series of surreal landscapes and wild metamorphoses. Just because Jenny was born without a head doesn’t mean she isn’t still annoying to her older brother, and just because the Man of the Future’s carefully planned extramarital affair ends in alien abduction and network fame doesn’t mean he can’t still pine for his absent wife. Romping through the fantastic with big-hearted ease, these stories cut to the core of what it means to navigate family, faith, and longing, whether in the form of a lovesick kraken slowly dragging a ship of sailors into the sea, a small town euthanizing its grandfathers in a time-honored ritual, or a third-grade field trip learning that time travel is even more wondrous–and more perilous–than they might imagine.